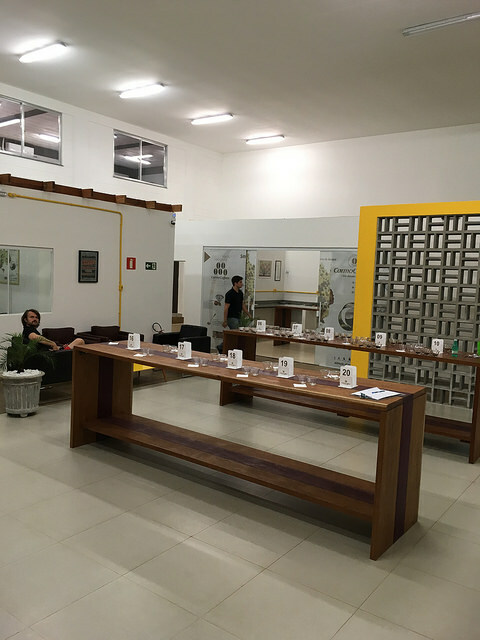 We have written many blog posts this season about our friends and partners, Carmo Coffees, in Brazil. With each and every post, my desire to visit Carmo de Minas grew. When they announced that the World Brewers Cup would be held in Brazil, my heart leapt. It meant I could also visit Santuario Sul. Cupping the first releases from this farm earlier this year, my reaction was like most others at the table: “hey, are you sure this is Brazil?” I couldn’t wait to see the plants and the process in action. 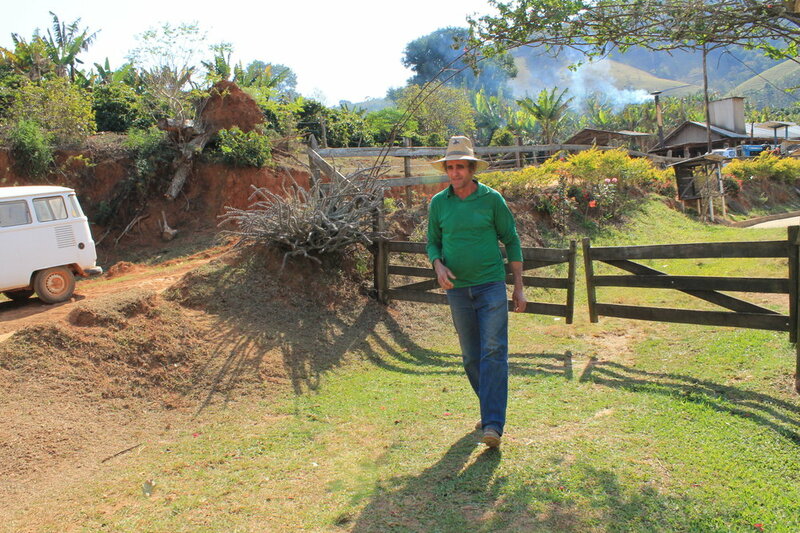 I visited the Santuario Sul farm in early November, a quiet time of the year for this part of Brazil. There was no noise coming from the processing machine, no workers around carrying cherries. 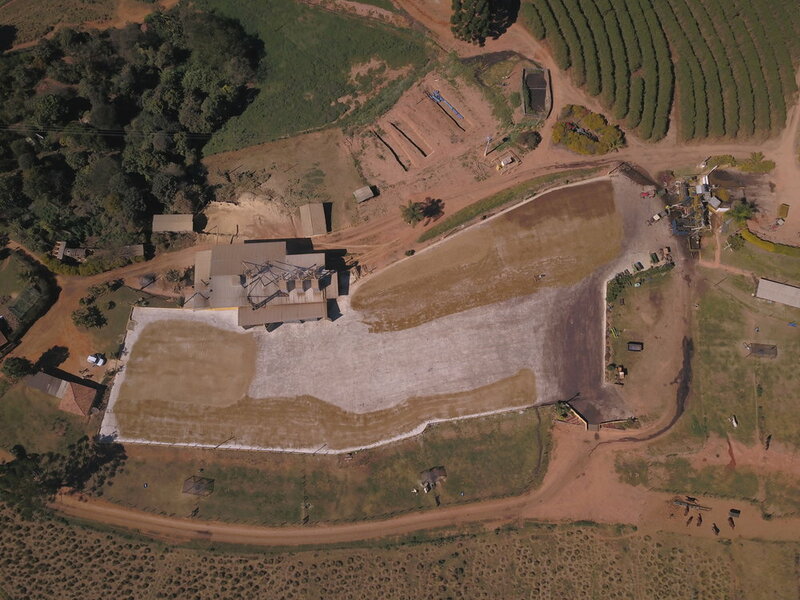 Instead the team were preparing land for another season while cupping and reviewing this year’s harvest. While things might have been chill on the farm, they were very exciting on the table. This year Brazil has surprised us all, importers, roasters and competitors alike. What’s happening in Brazil right now could be called fourth coffee wave. 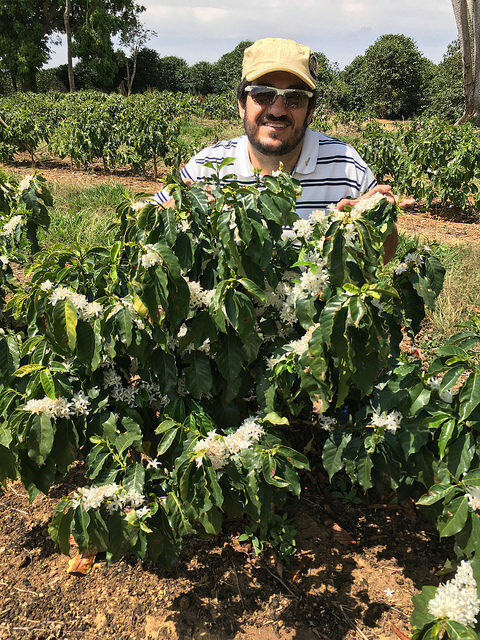 Well-resourced Brazilian producers are harnessing new technology, experimenting with different processing techniques, and planting new varieties. This is to discover new taste profiles, improve the longevity of their coffee, and create replicable systems that ensure quality coffee every harvest. Carmo Coffees are among those pioneering new fermentation methods and varieties. 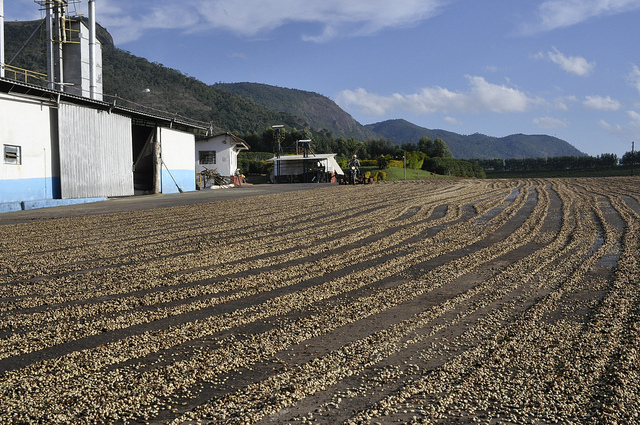 On their farm, Santuario Sul, they have created a coffee garden with over 25 varieties of coffee. So far, we have tasted Sudan Rume and SL28. We expect to see even more varieties this coming harvest. Clean, bright with candy-intense fruitiness, the coffees I cupped on my visit possessed none of the notes I have come to expect from Brazilian coffees. On the table were new varieties: Sudan Rume, Geisha, SL28, Yirgacheffe, Laurina, and Tanzania, featuring new fermentation methods. These profiles have caught the attention of competitors, who presented these beans on the world stage during the World Brewers Cup 2018 with great success. The winning brew, presented by Emi Fukahori from Switzerland, was a Brazilian Laurina, a variety famous for its lower caffeine content. Are you looking for something unique and astounding to present on stage? Something to spice up your offering? As a fellow competitor I have some advice for you! We will receive the very first harvest of SL28, new variety Yirgacheffe and Sudan Rume processed with anaerobic fermentation. Limited quantities are available, exclusive for coffee lovers willing to experiment along with the producers! Interested? Contact me for details, and order your samples now! The estate first belonged to Mr. Mario Fernandes who in 1974 was raising cattle and producing sugar cane. 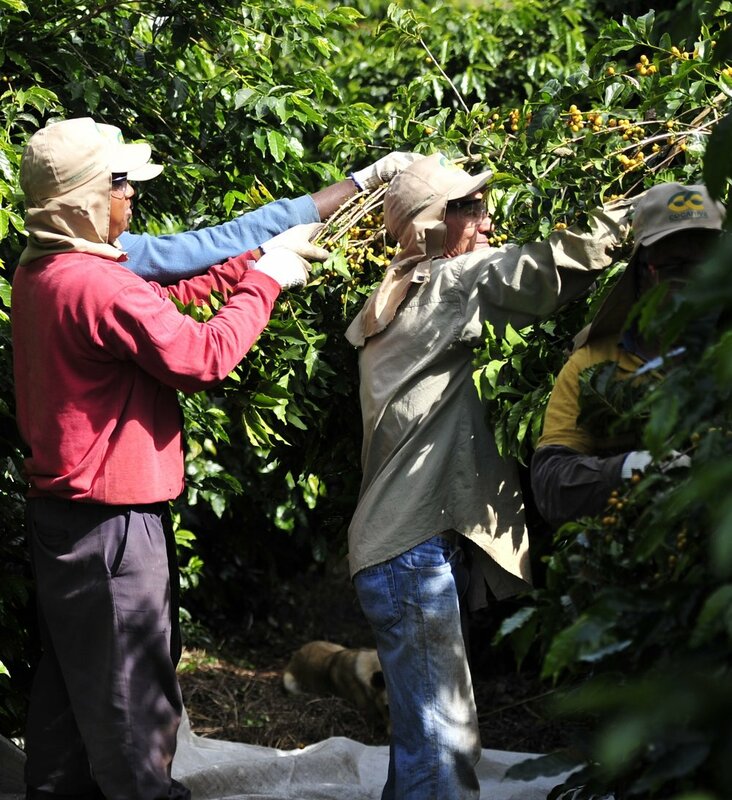 During this time coffee prices were experiencing rapid growth and the family decided to plant their first crop of coffee, which unfortunately coincided with the “Great Frost of 1975” and another big frost problem two years after. 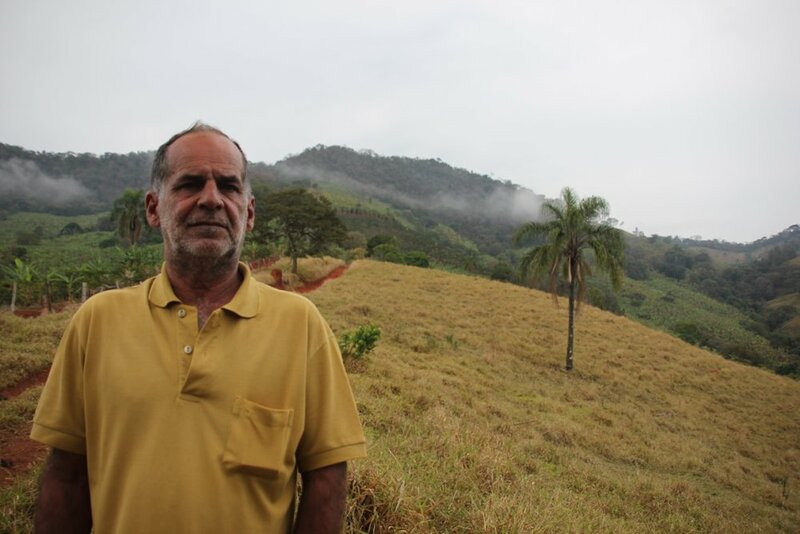 The eldest son of family, Mr. Marcelo Fernandes, had planned to move to São José dos Campos to study but with consecutive frosts and subsequent difficulties with the farm he decided to stay and work with his father in the coffee plantations. For over 20 years, the family had no machines for coffee processing and the marketing of their coffee was done through brokers who bought coffee without any knowledge about the quality, thereby offering low prices in relation to the costs coffee production required. 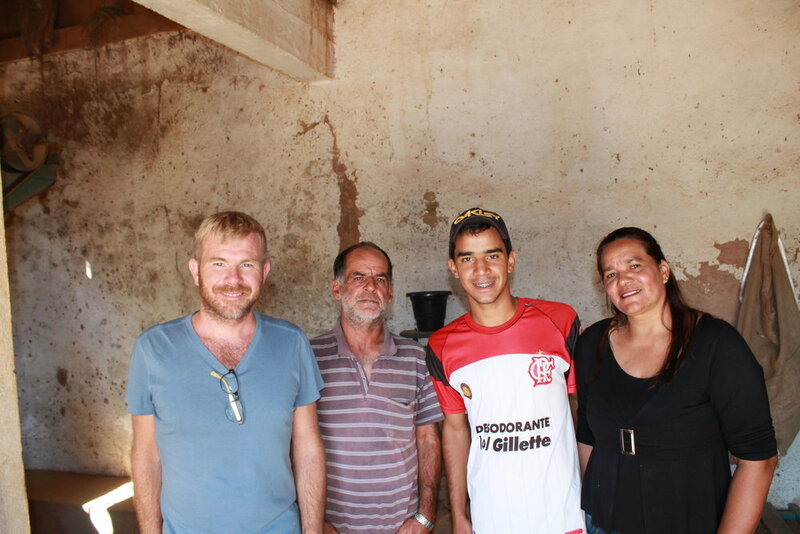 Marcelo and his siblings Paul, Sebastian, Vanderley and Carmen have therefore struggled over the years and felt they had little prospect for growth and profitability with the farm. The situation was exacerbated when the patriarch, Mario, died in 2009. After his passing, the situation on the farm became critical and the family had to make tough decisions, as the farm was already split into small plots amongst the brothers, making each endeavor even less profitable. Usually in Brazil, the consequence of these kinds of realities is that the farm is sold with the former owners moving into the cities. Instead, the brothers invested in infrastructure and mechanization to improve productivity and overall quality of the coffees. They built a single processing center for all the individual plots, which has a simple dryer and a small milling machine. The brothers were thus able to increase the productivity of each plot began seeing the benefits of correctly dried coffees. Improvements to processing led to a discovery of the huge potential of producing specialty coffees with unique characteristics of the micro region. An added result is that the family is able to inspire future generations to learn and continue with the coffee business. 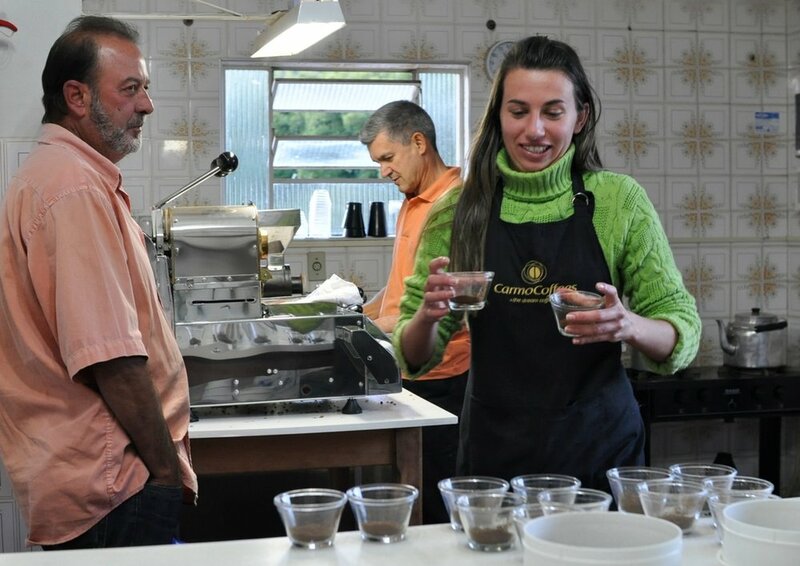 One of the “next generation” is Marcela who is working in the quality department of CarmoCoffees, roasting and cupping coffees, which will undoubtedly contribute to her family’s business. 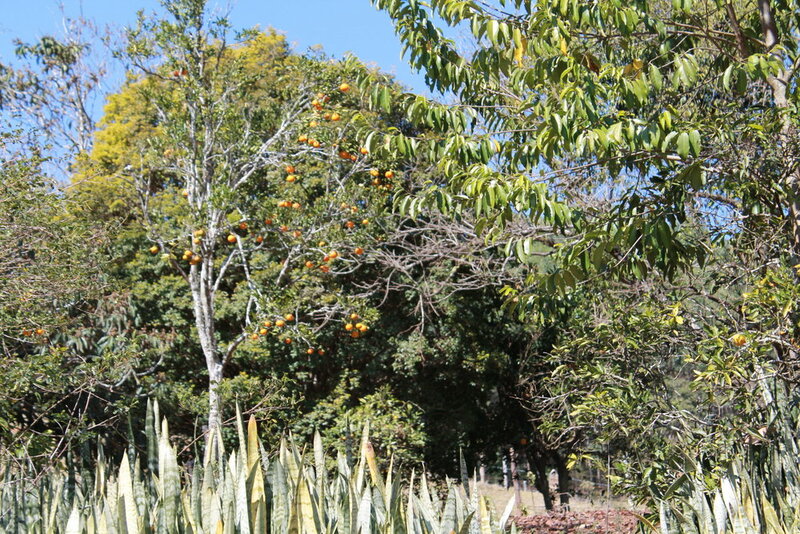 The Sao Joaquim property is heritage of Jesimar grandfather, Mr. Vicente Garcia de Oliveira. In 1953, Mr. Garcia de Oliveira planted the first coffee tree on the property and over the years, the property has passed from grandfather to father to son and now Jesimar holds the family tradition in being a third generation coffee farmer. Jesimar’s father always maintained that his father was able to raise himself and his siblings from the income coffee generated; this has continued to the current generation and Jesimar is also able to raise his children with the income obtained from coffee. In Jesimar’s time, farm production has diversified from coffee production only to an expansion into banana and livestock production as well as coffee. In 2009, Jesimar sadly lost his son in a truck accident and found some solace within his work on the farm. The farm and its cultivation of coffee became a type of therapy for Jesimar during this period of mourning and reflection. In 2012 one of Jesimar sent a sample to the “Late Harvest” Cup of Excellence competition where it surprisingly won with a score of 92.13. 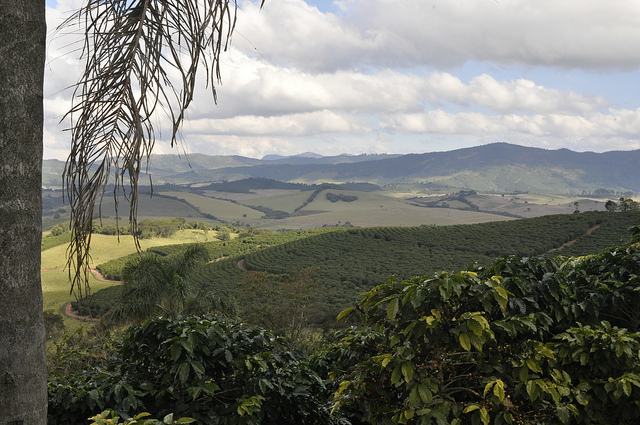 São Joaquim became an instantly recognized farm in Brazil and the world. “My plan is to make a more selective harvesting of coffee [cherries] but this can only be done through long-term partnerships." 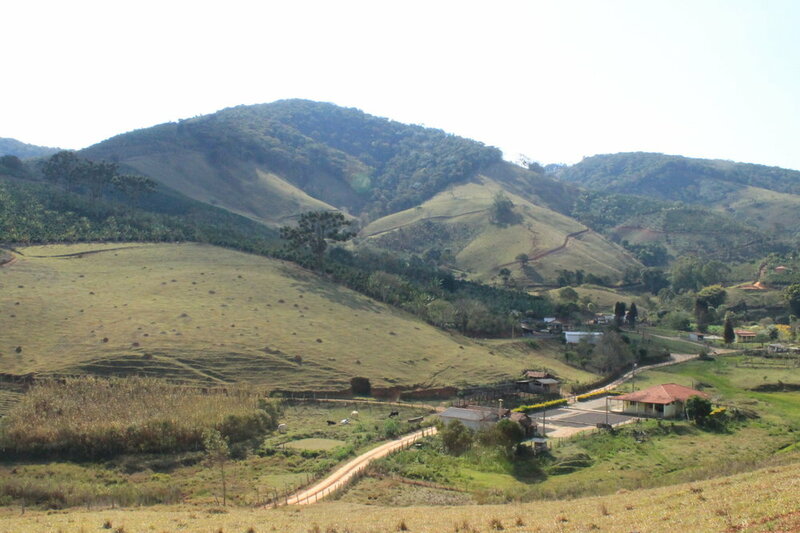 The São Benedito estate is owned by Hélcio Jr. and the Sertão Group, a family firm with more than 100 years history in the production and commercialization of high-quality coffee. The region is well known for its mineral water springs, perfect combination of latitude and altitude, mountainous terrain, well defined seasons and fertile soil.